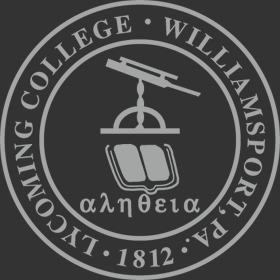 Your Library ID is the 9-digit number that appears under the barcode on your Lycoming ID. Unless you have otherwise changed it, your PIN is the last four digits of your Social Security Number. You can create your own EZ Login by clicking on the Create EZ Login button. We suggest using your network username and password. Please continue to the My Account login.